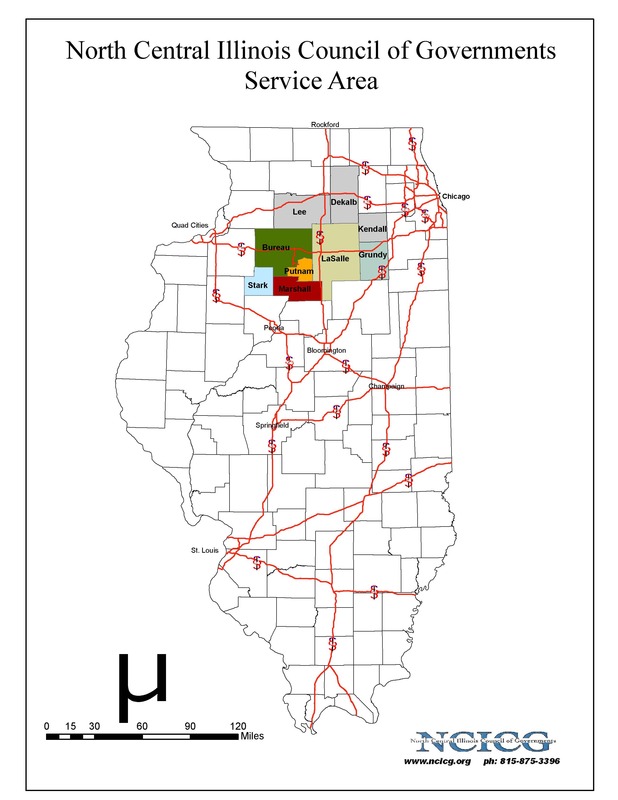 We are a regional government-supported agency located in the City of Ottawa in LaSalle County, Illinois. 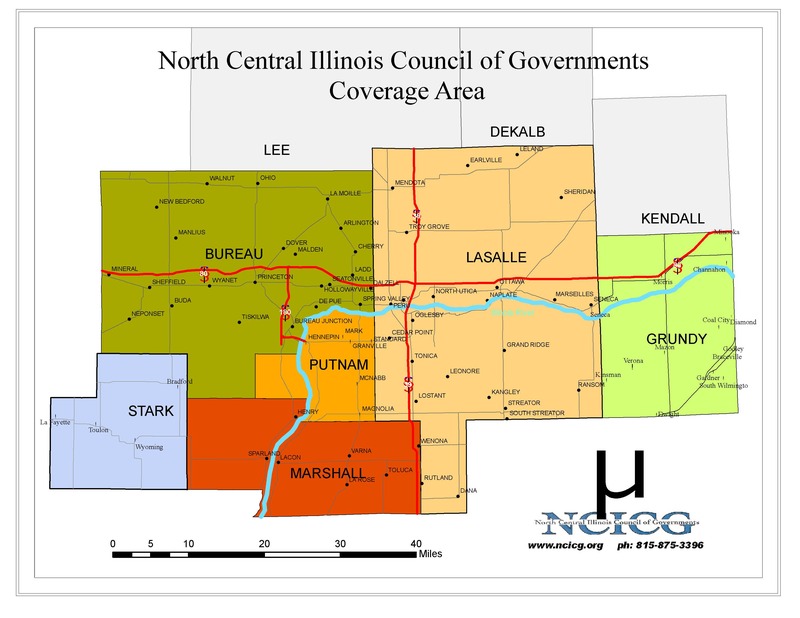 Our organization has been providing planning, technical assistance, and grant writing services to counties, townships, and communities since 1979. 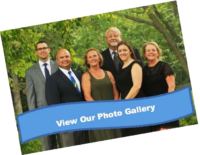 Within this web site you will find information describing the services we provide, a history and background of our council, a map of our member counties and coverage area, news and projects, online project and grant information, a listing of our executive committee and staff, and related links to our partners. Do you think you may have a project for us? Contact any one of our staff members today for more information. Feel free to browse this site and give the webmaster your feedback, comments, or suggestions. Be sure to contact our office by email or telephone with any questions you may have about our agency or services. Thank you for visiting and please stop back again soon!